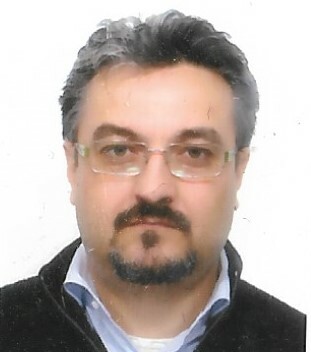 Vincenzo Amatulli received the degree in naval architecture and marine engineering from the University of Trieste, in 2006. In 2007, he joined Navalimpianti where he was involved in the design of LSA davits and cargo access equipment. In 2014 he joined Lloyd’s Register EMEA, in Trieste, where he was a member of the hull structures approval team, and his activities was focused on Lifting Appliances examination. In 2017 he joined Navalimpianti and he is Proposal Dept. manager.